Reaggae-Feeling, super chillig, mega groovi, ois easy.... Sun of jamaica... und Misses Boombastic...Shaggy... 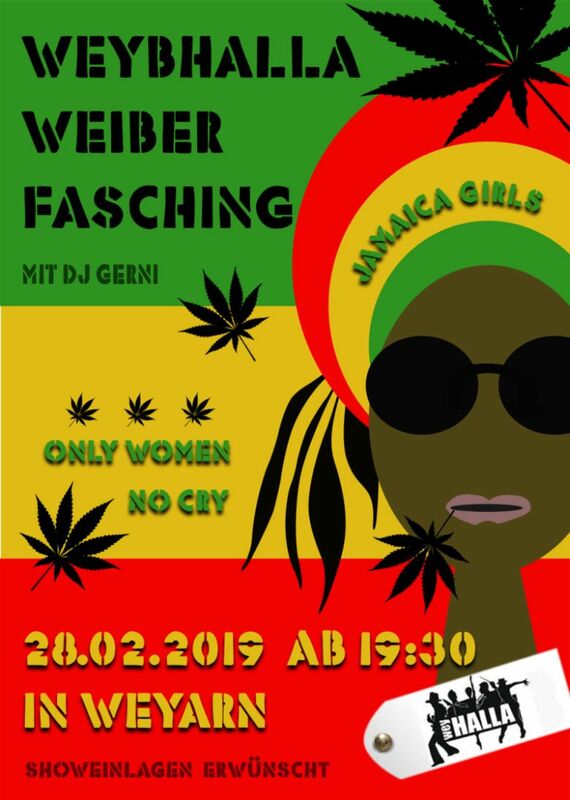 Inner Circle... und good vibration...die WeyHalla Witches laden zum überflug nach Jamaica! How geil is this then?